Kohl-Lee @ Tautoro School: Would you like to do Waka Ama. In this bonus activity for the summer learning journey I will be writing about why would I be in a Waka Ama race one day.Here is a link about Waka Ama. Labels: Would you like to do Waka Ama. Well done on presenting such a great slideshow on why you want to participate in Waka Ama. There is Waka Ama competitions all over the world! If you had the chance where in the world would you like to paddle the most? I think I would like to go to Hawaii. Did you know that you can earn extra points? 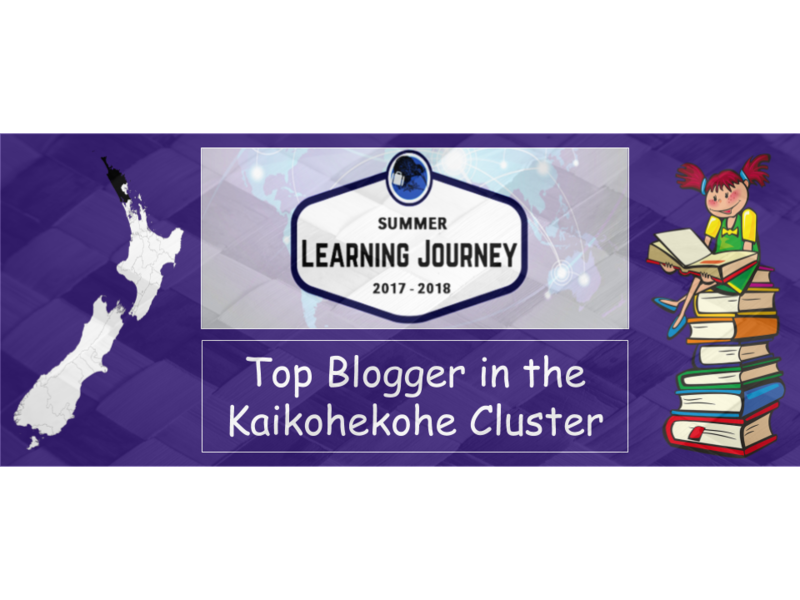 Just reply to our comments or post quality comments on other students Summer Learning Journey blogs.